As you enter the Margate foyer will find the spacious office/Flex room, which could also be used as a den or formal living area. Located near your garage entry door is a perfectly placed "drop zone" ideal for dropping school bags, organizing mail or kicking off your shoes. As you continue forward, your family room is waiting to provide comfort and relaxation after a long day. 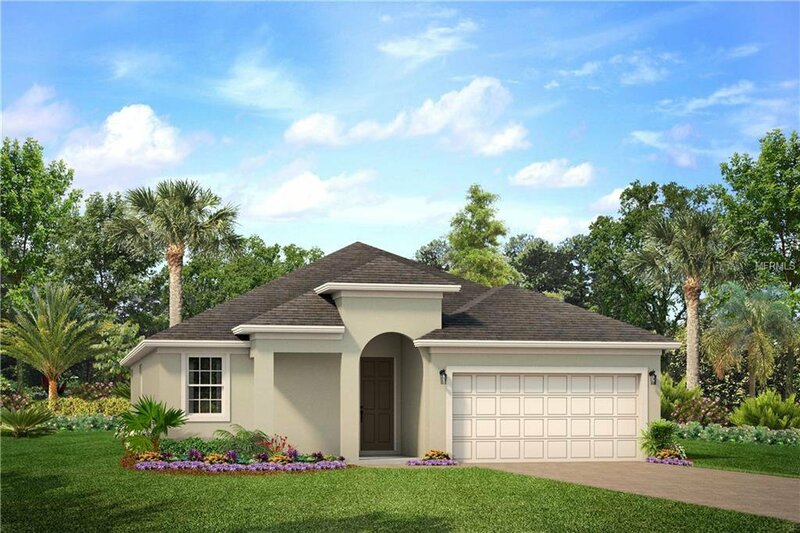 The open-concept feel of this home continues as you enter your beautiful kitchen and dining area conveniently located next to the family room, where the sliding glass door opens to a private lanai, perfect for weekend cook-outs! Last, but certainly not least, your private master suite awaits complete with "his" & "hers" walk-in closets and a luxurious master bath. A true retreat that promises many nights of peaceful slumber.